Bootcamper Zoe went from a size 20 to 12! 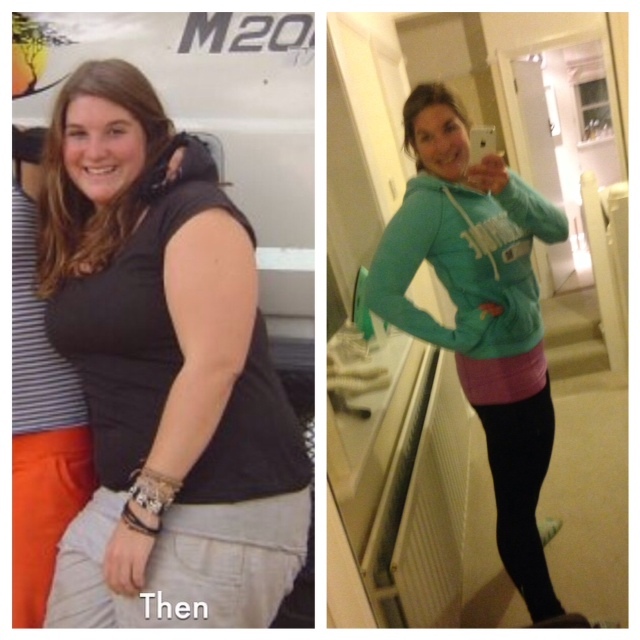 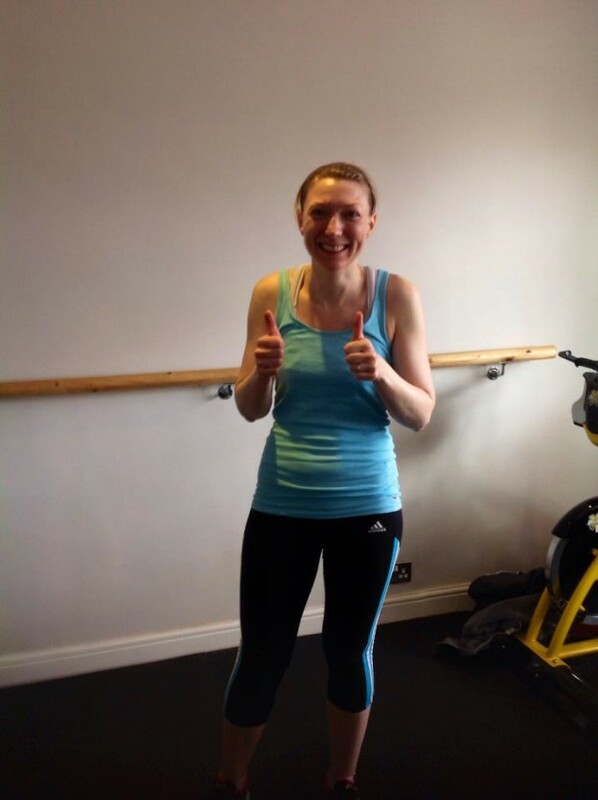 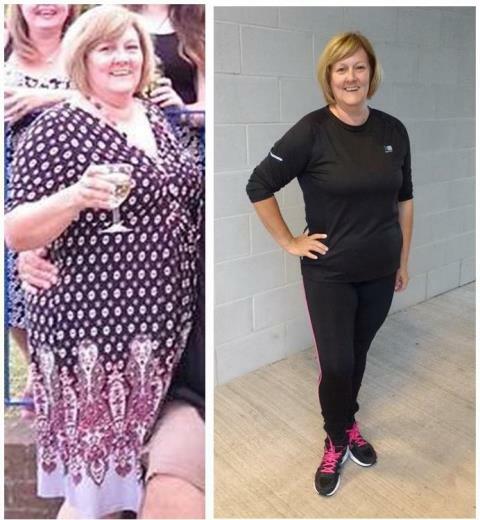 Boot Camp Attendee Caroline's Before and After! Lost 4.2 Inches In Just Five Weeks!